Mikel Murfi returns to Borris three years on from his incredible performance of The Man In The Woman’s Shoes, with a new one man show. 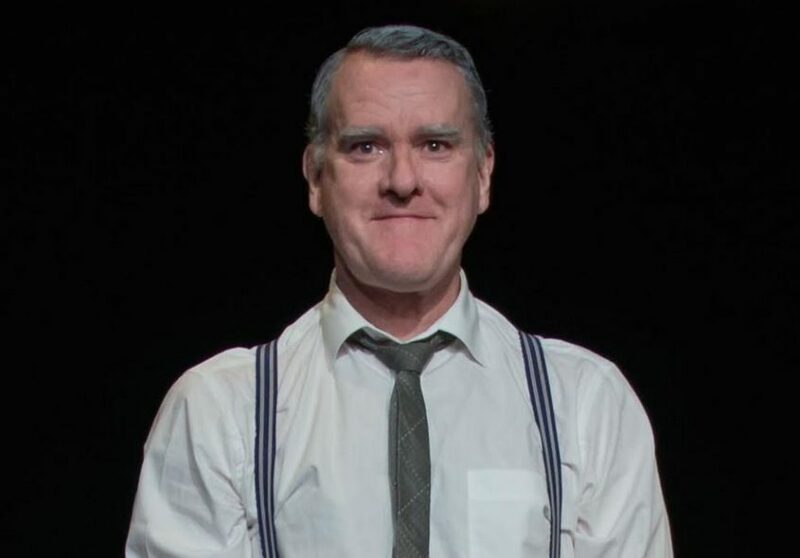 Written and performed by Murfi, I Hear You and Rejoice follows the great Pat Farnon, a cobbler and all-round contented man, as embarks on a journey he had not quite planned and finds that every twist in the road can bring its own surprises. Originally from Sligo, Mikel Murfi trained at Ecole Jacques Lecoq, Paris.